DualShield delivers a zero-footprint, two-factor authentication solution to both IPSec and SSL VPN with multiple choices of authentication methods and tokens, without the installation of any client software. 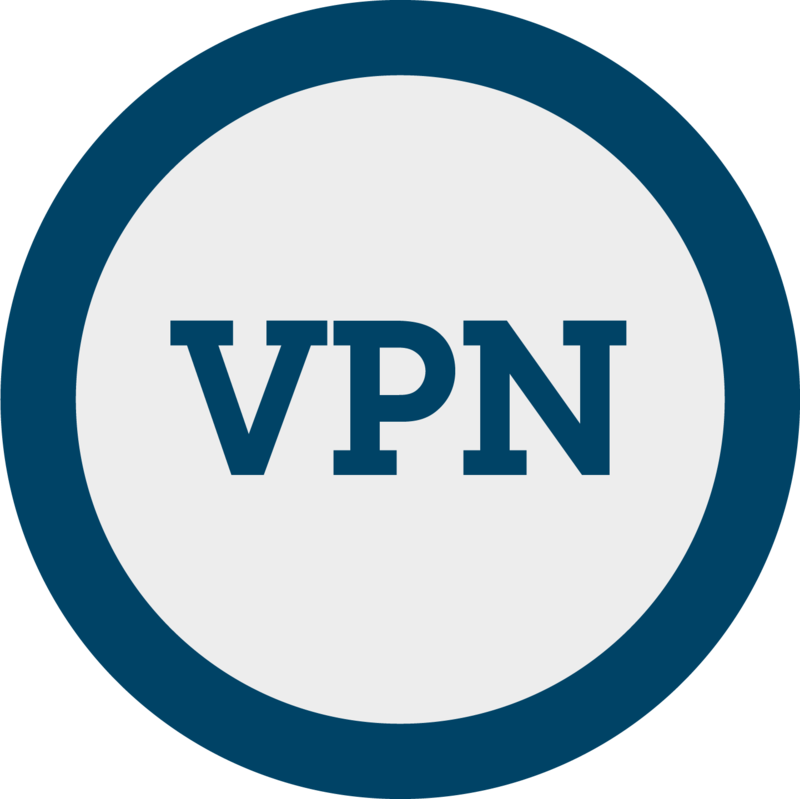 For IPSec VPN authentication, DualShield provides 2 authentication methods, one-time passwords (OTP) and on-demand passwords (ODP), with a wide selection of tokens and delivery channels. 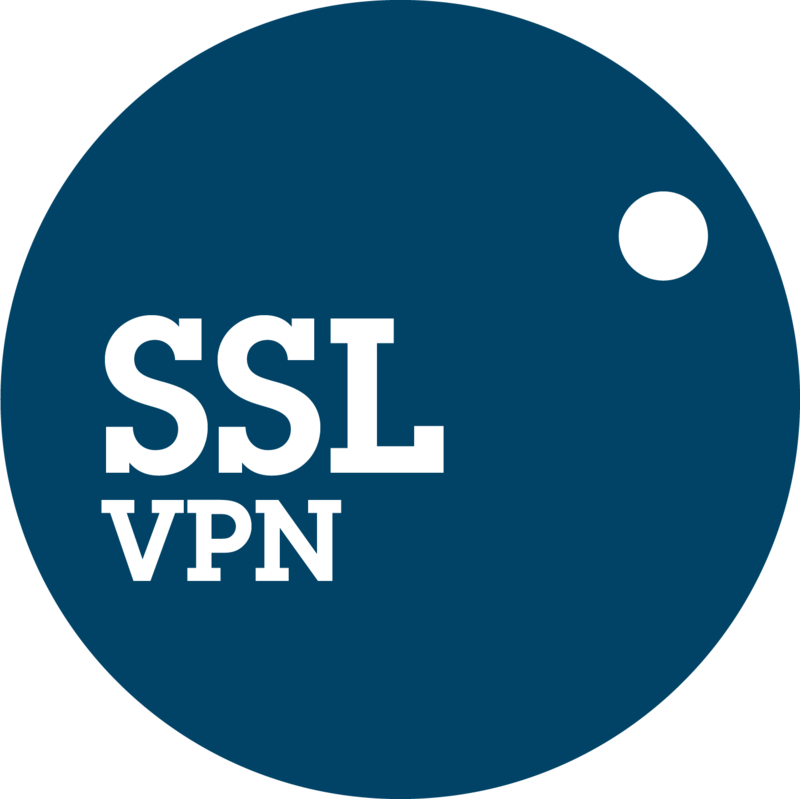 For SSL VPN authentication, DualShield provides 2 ways of integrations, depending on the type of the SSL VPN appliance and the types of authentication methods that you wish to deploy to your users. 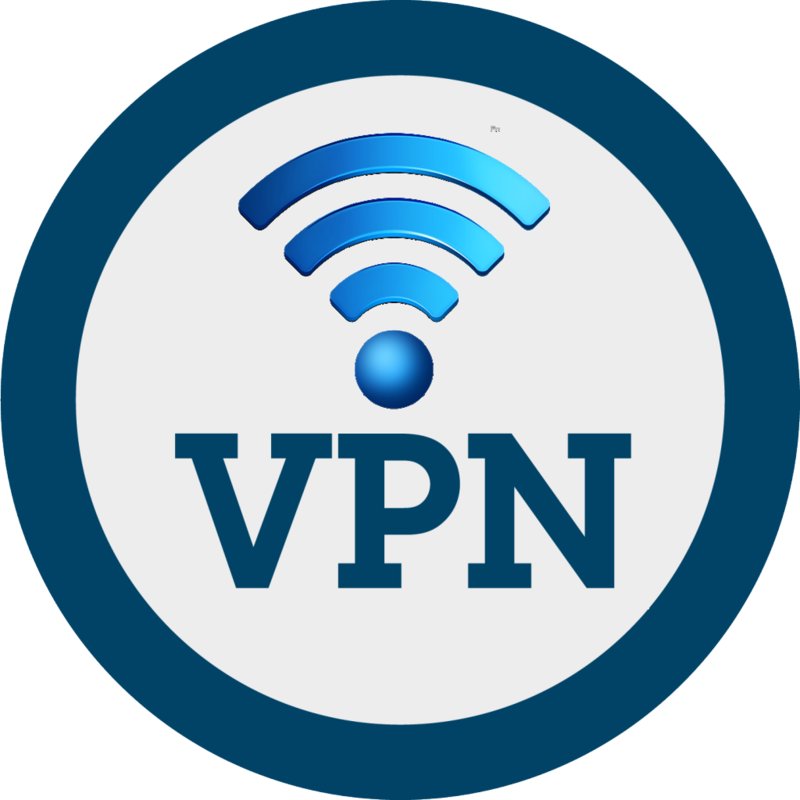 With a built-in, fully-compliant RADIUS server which supports EAP/TLS and PEAP, DualShield can be easily implemented to protect Mobile VPN connection with two-factor authentication.